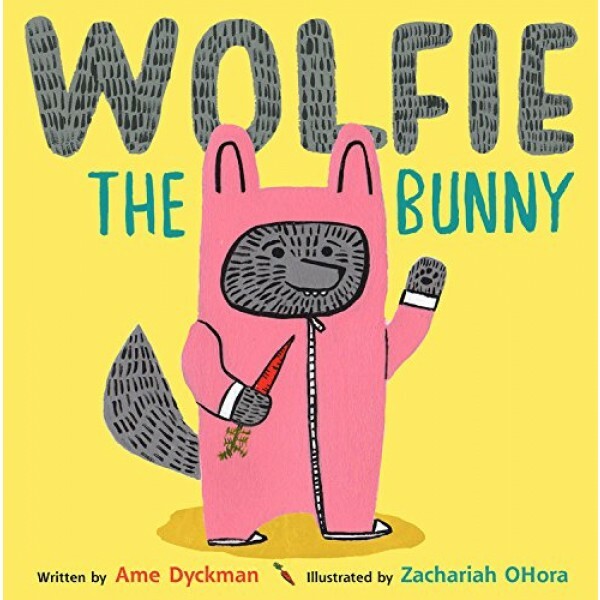 The Bunny family has adopted a wolf son, and daughter Dot is the only one who realizes Wolfie can -- and might -- eat them all up! Dot tries to get through to her parents, but they are too smitten to listen. A new brother takes getting used to, and when (in a twist of fate) it's Wolfie who's threatened, can Dot save the day?